When did the world go wrong? When did we stop being nice to each other? When and just how did people get so evil? Surely, there are many causes, but you’d be hard-pressed to find a guiltier culprit in our society’s degeneration than Nintendo. Even for players who never chose Bowser, the reptilian lord’s mere presence on the character selection menu was enough for his pernicious influence to take hold. To include him at all is to tacitly accept Bowser’s unconscionable politics. With 1992’s release of Super Mario Kart—the first game to allow users to select Bowser as a playable character—our collective moral compass shattered. The option to select the unscrupulous Wario is vulgar. But allowing gamers—often young gamers—to select the wanton, lascivious Koopa King is beyond barbarous. It’s outright criminal. 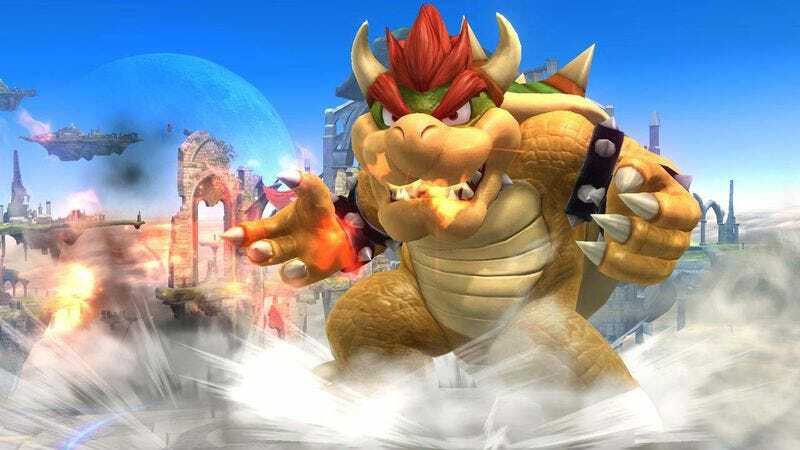 Just consider for a moment that young people under 22 years old today have lived their entire lives with Bowser as a playable character. They have known nothing else. They are the Bowser Generation. They are the lost ones. You see them when you look at the 8-year-old who starts by bullying Luigi, and then moves on to his classmate Luis. The teenager who visits a friend’s house, plays Mario Kart for two hours with Bowser, her favorite character, then wakes up the next morning, ditches school, finds her father’s gun, and kills a firefighter in a drive-by shooting. It’s a tragedy that plays out in a thousand ways every single day, all across the country—the inevitable product of a world that implicitly condones the actions of Bowser. The Nintendo company will do nothing as long as no one speaks up or speaks out. 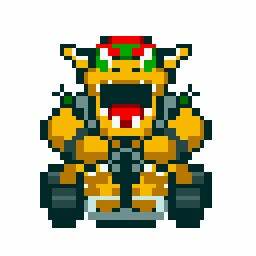 How has the Bowser Culture impacted you? Join the discussion in the comments. Add your name to the list of those who know that before we can address any of the systemic societal issues that plague us, we must reject Bowser, the monstrous tyrant who caused them all.